Pay as you go. No connection fee. 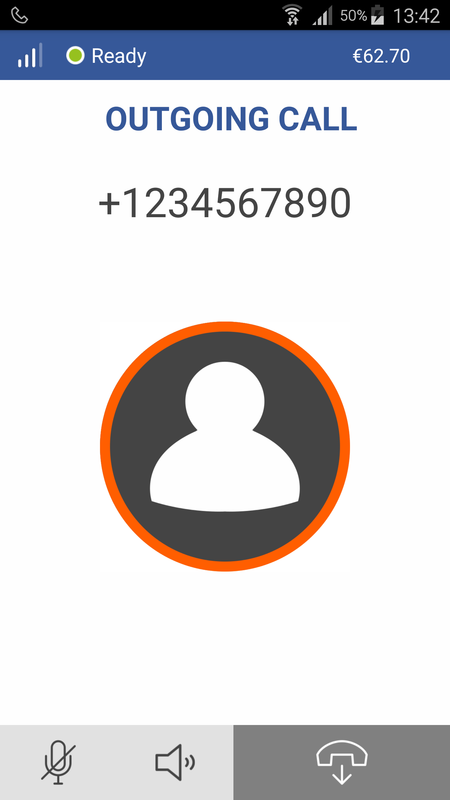 With Telz app you can make cheap and excellent quality calls to any telephone number across the whole world! Cheap phone calls from anywhere and calls abroad via Edge/3G/4G or over WiFi. If you have too slow internet connection, we offer Callback mode. Our server connects to your phone and then the phone of the person you’re calling. This is done via a telephone network, not Internet. 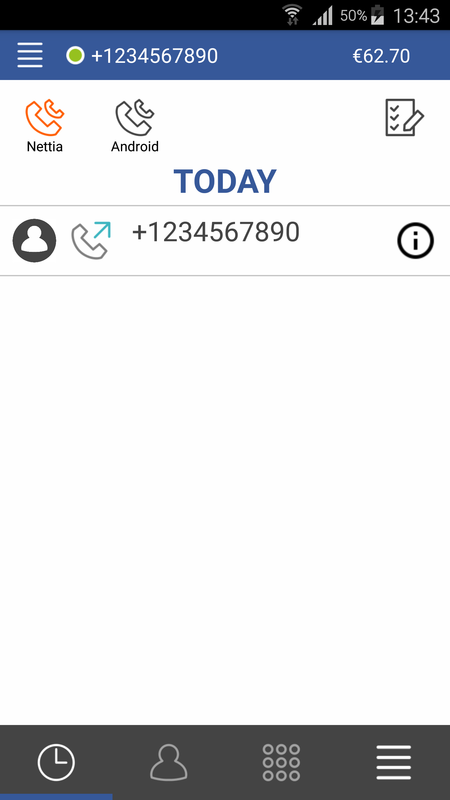 Free extra call recording feature. Our rates don't depend on country where are in. 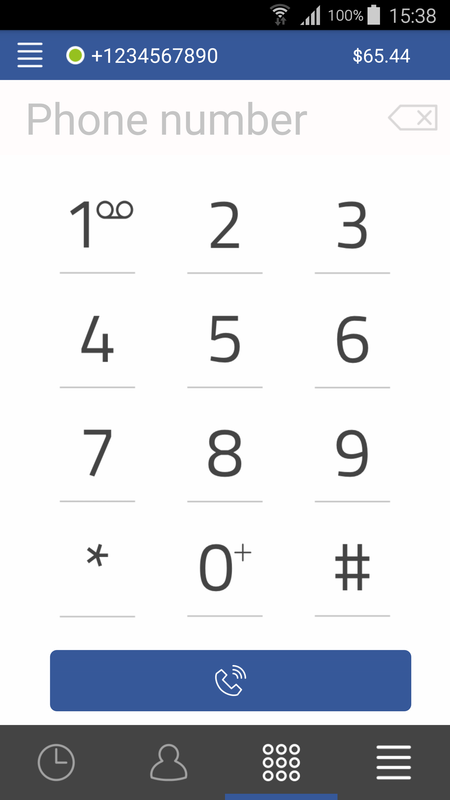 Your actual phone number is correctly displayed at receiving side in most outgoing directions. Easy activation by sms or a phone call. Different proxy modes for countries where VoIP technology is forbidden or the internet connection has limited connectivity. Easy payments by Credit Card and PayPal directly from the app and without commissions. Receive a bonus for trying Telz app! 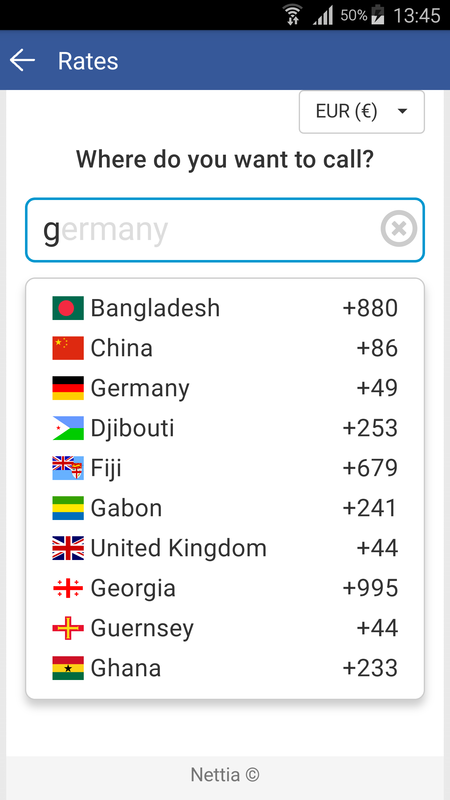 Our app is the best way to call abroad. Get it and start saving! Our app is available for free on any mobile device! Download now to get started! Check out what you can do with Telz! Telz works on any IOS or Android device. Lowest rates for international calls all over the world. Telz gives free minutes to new customers! Telz can call you back when your internet connection is weak. Telz provides best sound quality you can get. © 2019 Nettia. All Rights Reserved.